Meanwhile, people are telling me that the fanny pack is back in fashion. Wait, was it ever really in fashion? Well, I am not sold quite yet, but were I to succumb to the trend I would totally go for the really cool Webster Fanny Pack I found from the fine folks at State. At least I would be doing some good as a portion of all State sales go to help support American children and families in need. 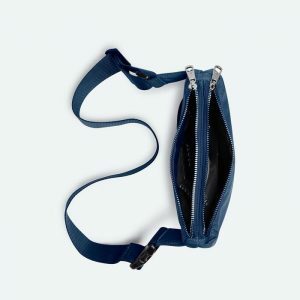 Find the Webster Fanny Pack from State here. Learn more about State and their good deeds here. Lost Cowboy is powered by	WordPress 5.0.4 and delivered to you in 0.885 seconds using 40 queries.